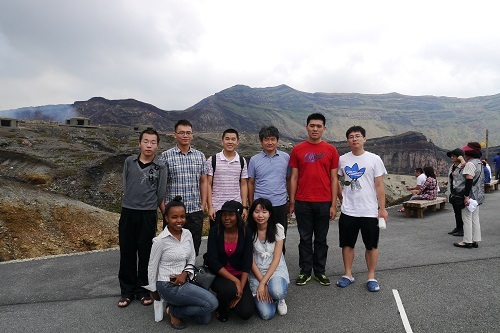 Lab trip to Mt. Aso and Kumamoto CIty. This page contains a single entry by wadmin published on September 8, 2013 5:25 PM. Barbeque at Iwaya Beach was the previous entry in this blog.